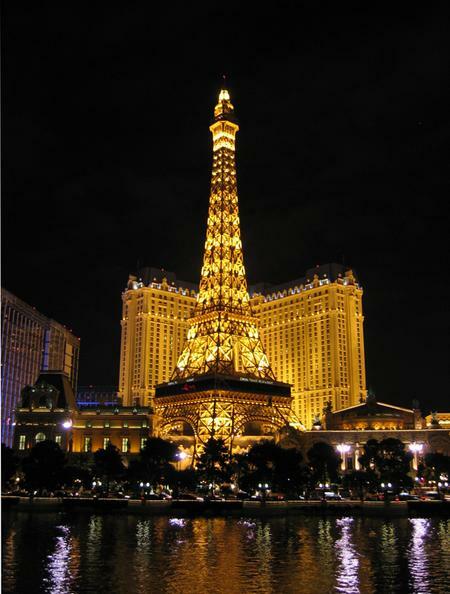 Knowing that I can never take a night picture of the real Eiffel Tower without a copyright infringment, I had to take these in Las Vegas. 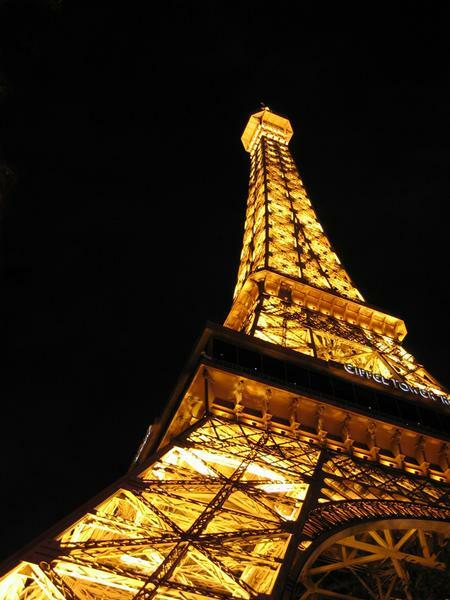 Very nice, I also have a photo of the Eiffel tower that may or may not be in Las Vegas. im making it a goal 2 go there for my graduation year holy wow!